Veg kurma or Vegetable kurma recipe – Learn to make delicious south Indian style mix veg kurma with step by step photos. Kurma or korma is a curry made using veggies or meat along with yogurt, coconut, spices and nut or seed paste. 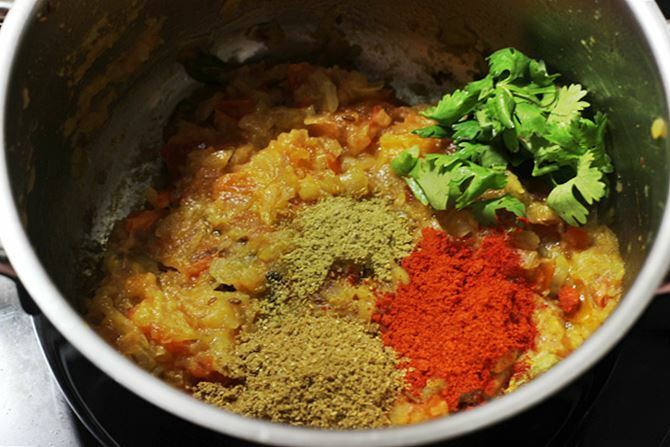 Based on the regions, the ingredients used to make a korma recipe are different. South Indian hotel style kurma is very popular & is loved by most people for its unique aroma & taste. 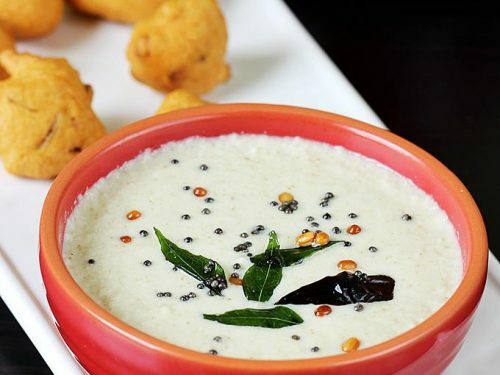 In South Indian tiffin centers & restaurants vegetable kurma is usually served with Poori , Dosa, plain paratha , simple pulao , Ghee rice & many other breakfasts & meals. In this post I am sharing the same South Indian hotel style veg kurma recipe that is quick and easy to prepare. 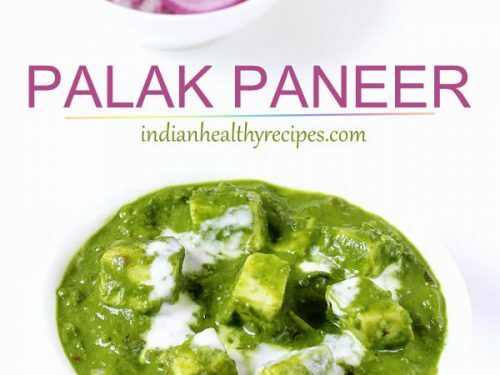 It pairs wonderfully well even with plain basmati rice,coconut rice, Jeera rice or any other variety rice recipes. Veg kurma is a side dish made with mixed vegetables, spices, coconut, poppy seeds or cashews & herbs. The key ingredients to make a flavorful vegetable kurma are the tempering spices like bay leaf, star anise, fennel, mace, cardamoms, cloves and cinnamon. 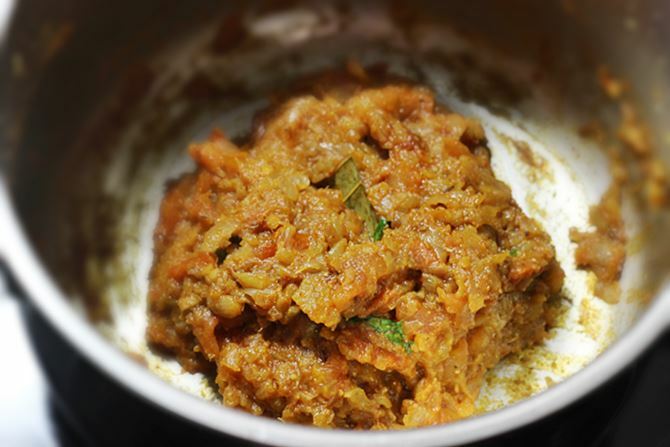 These spices & coconut paste bring in a wonderful aroma to the vegetable kurma. There are a few different versions of this south Indian kurma. 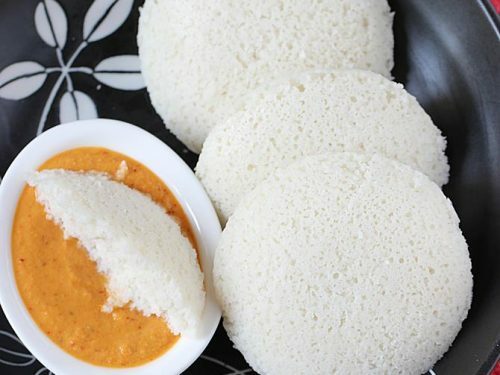 In some regions it is made by using only curd or yogurt instead of coconut. I have shared that tip as well if you prefer to skip the coconut. Veg kurma is one of those dishes that makes its appearance not only in a regular South Indian meal but also in festive and special meals. So it can also be made without onion & garlic on occasions. I often make this flavorful & delicious vegetable kurma when I have guests home. 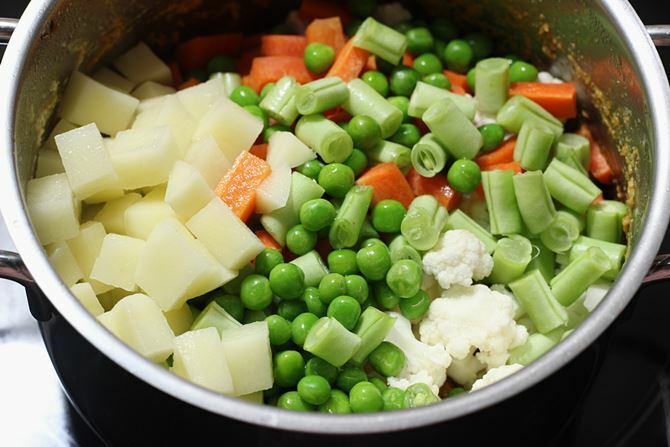 1.Vegetables – The veggies that go well in a mixed veg kurma are carrots, peas, beans, cauliflower & potatoes. You can skip what ever you don’t have in hand. 2.The kurma paste is made of coconut, cashews, fried gram & poppy seeds. I do not use poppy seeds as they are banned here in Singapore. 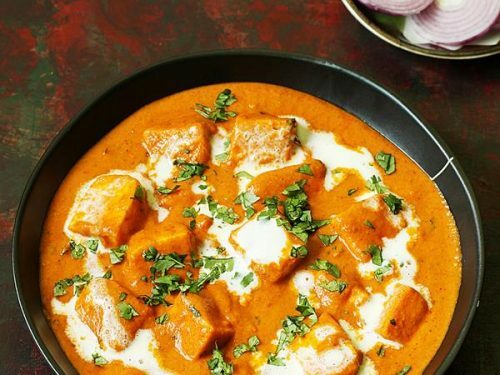 You can skip making the kurma paste entirely & just use ¾ cup thick curd or yogurt. The taste does differ with curd & it tastes slightly tangy. I personally do not prefer to cook with curd so I have not done it for it post. But I have grown up eating this as it is a common method followed in many telugu speaking homes. 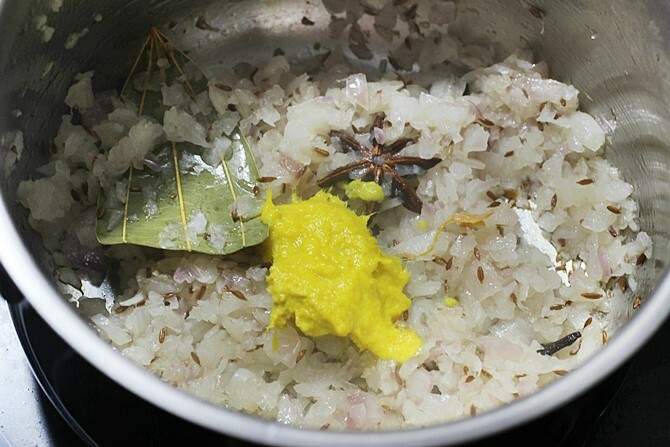 3.Many households blend whole spices along with coconut. But I do not since using garam masala works out much better for me & it tastes really good. 4. Do not skip or alter the quantity of whole spices as they are the most key ingredients that flavor up the vegetable kurma. 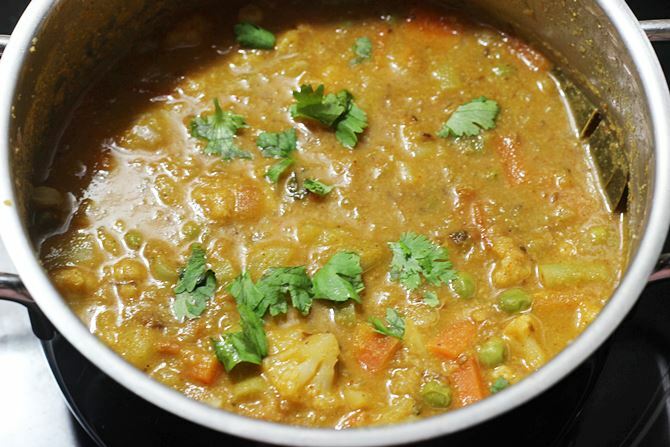 This veg kurma recipe has been adapted from the other korma recipes on this blog. 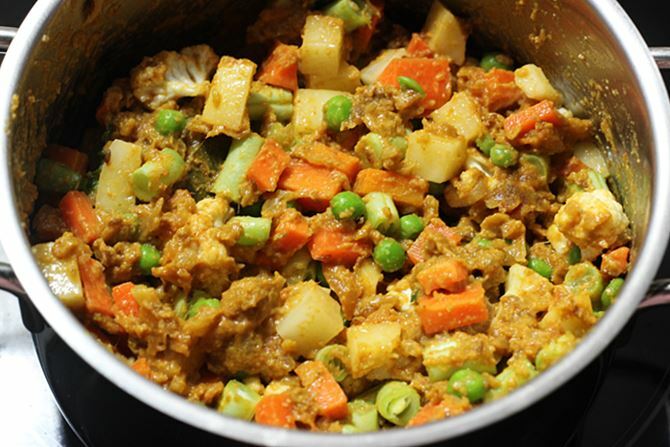 To make this recipe, you can use potato (aloo), carrot, beans, peas & cauliflower. 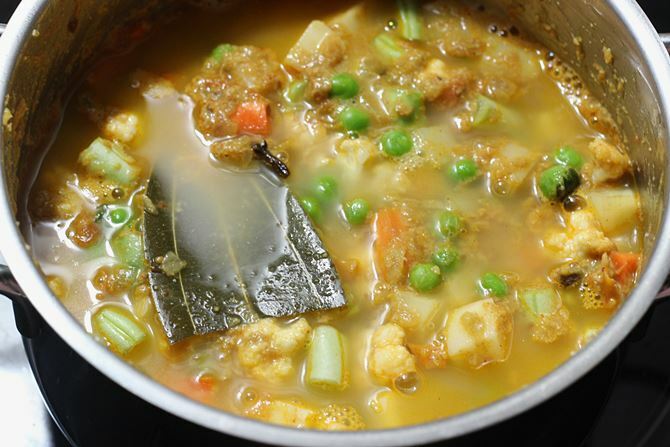 South Indian style veg kurma recipe made with mixed vegetables,spices & coconut. 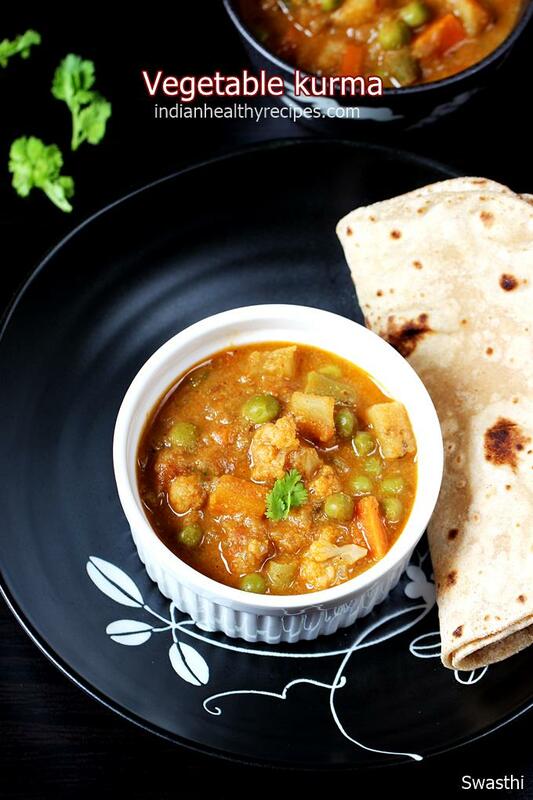 This hotel style vegetable kurma tastes very delicious, flavorful & is quick to make. 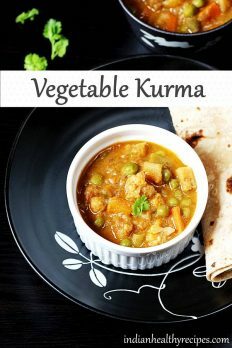 Veg kurma can be served with chapati, roti, pulao, biryani or any flavored rice. Fine chop onions & tomatoes. Slit chilli and set aside all of these. Cube the veggies to ¾ to 1 inch sizes and set aside. Keep the potatoes immersed in a bowl of water until used. Make a fine paste of coconut, cashews, fried gram, saunf, and poppy seeds (optional) with little water. Set aside the kurma paste. Heat a pot with oil. 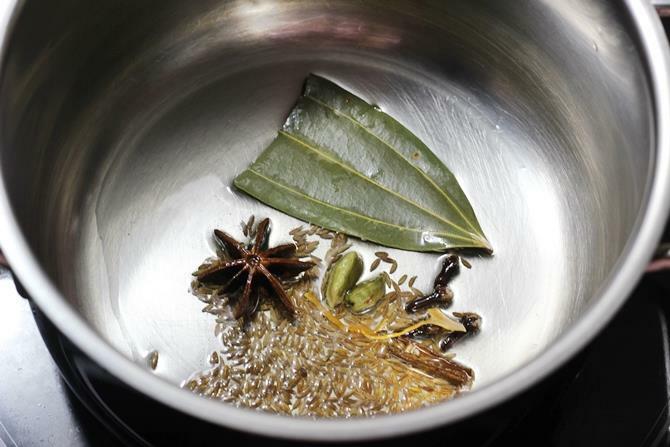 Then saute bay leaf, star anise, mace, jeera, cardamoms, cloves and cinnamon until they sizzle. Next put in the chopped onions and green chili. Fry until they turn transparent & pink in color. Fry ginger garlic paste until the raw smell goes off. Next saute tomatoes with salt until mushy and soft. Add turmeric, chilli powder, garam masala and coriander leaves. Saute well for 2 to 3 mins until the masala smells really good. 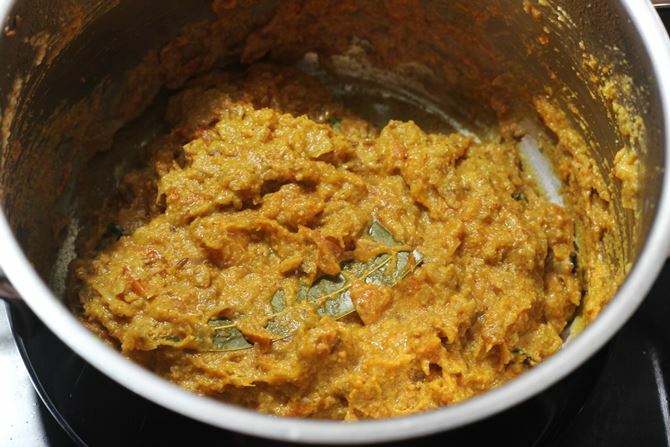 Transfer the coconut paste and saute for few minutes until the kurma masala smells good. Drain the water from potatoes and add them to the pot. Next add the other veggies and mix well. Fry for 2 to 3 minutes and then pour water just enough to cover the veggies. Adjust salt if needed. Cook until the veggies are cooked. Garnish with coriander leaves. 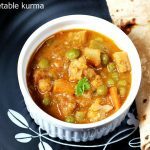 Serve veg kurma with chapati, pulao or biryani. If using yogurt or curd, make sure you don’t use sour one. Use more spice powders to balance the tang in yogurt. 1. 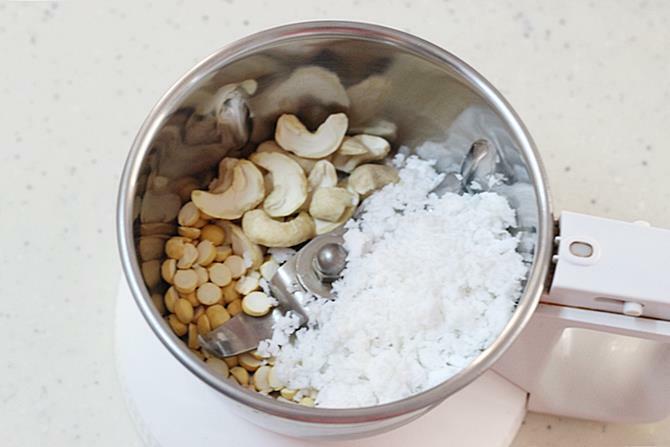 Add 1 tbsp roasted poppy seeds, 1 tbsp fried gram, 3 tbsp fresh grated coconut and 10 cashew nuts. 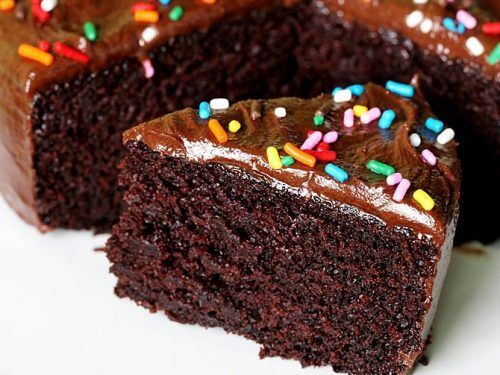 You can replace poppy seeds with coconut, or cashew nuts with poppy seeds. Skipping cashews and poppy seeds both may not lend a good taste. 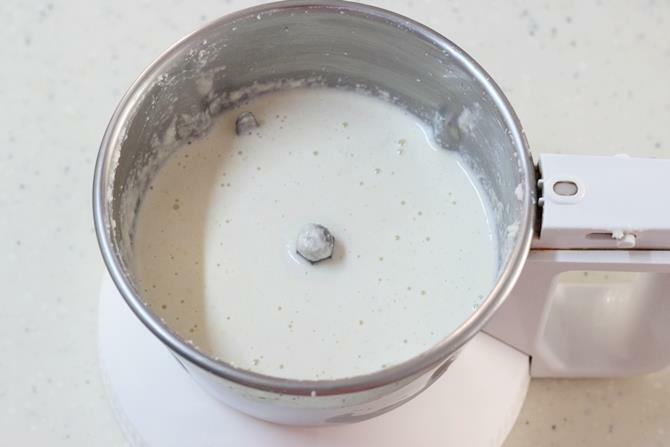 If you do not have a blender to make a paste, then just use 3/4 cup thick yogurt the taste will be different but still good. 2. Pour little water and make a fine paste. 3. Heat oil in a pot. Add bay leaf, star anise, jeera, cloves, cinnamon stick. You can also add a single strand of mace If you like the fragrance. 4. 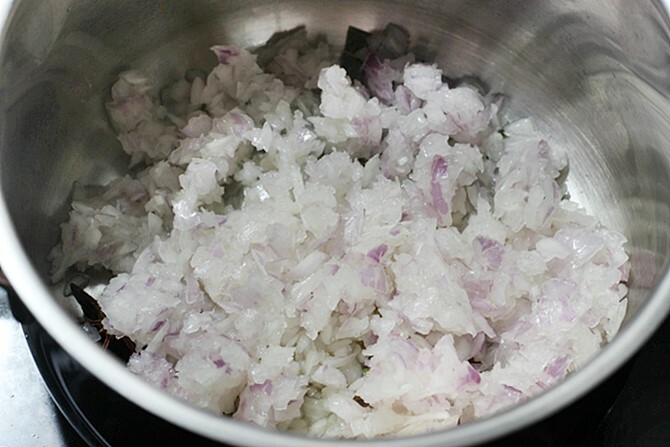 Next add in very finely chopped onions or onion paste & green chili. Saute until the onions turn pink. The raw smell of the onions has to go away. 5. Add ginger garlic paste. My ginger garlic paste has turmeric in it, so the color. Saute until the raw smell of the paste has gone away. 6. 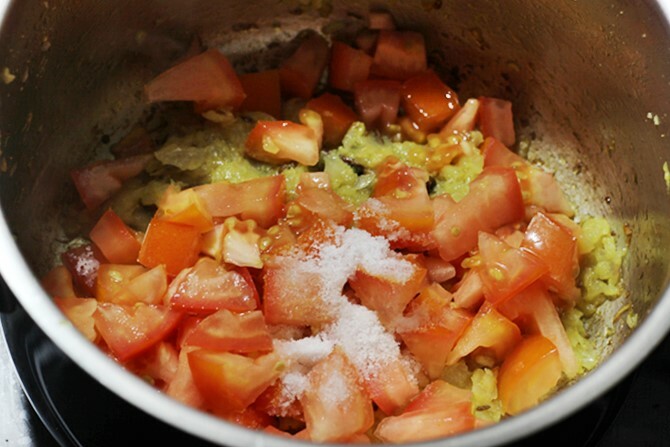 Then add in chopped tomatoes and salt. 7. Fry until the tomatoes turn completely soft and mushy. 8. Add chili powder, coriander leaves, garam masala and saunf powder. If you do not have saunf/ fennel seeds powder, then add garam masala and saunf to a blender jar and powder well. 9. On a medium to low flame, saute for 2 to 3 minutes until the masala begins to smell good. 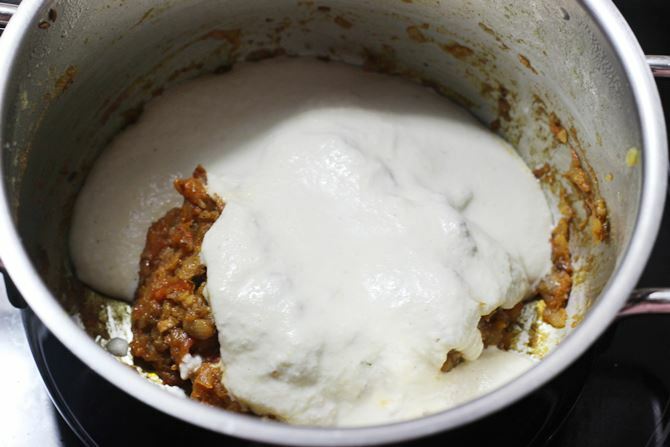 By now the mixture also begins to leave the sides. 10. Add the coconut cashew paste. 11. Mix and fry for 2 to 3 minutes until the coconut smells good. 12. Lower the flame, add chopped potatoes, beans, carrots, peas and cauliflower. 13. Mix everything well and saute for 2 to 3 minutes without burning. 14. Add water just enough to cover the veggies. I used 1.5 cups water. Add salt as well and stir. 15. Cook on a medium flame until the veggies are cooked. Taste the veg kurma and add in more salt if needed. Add coriander leaves and switch off. 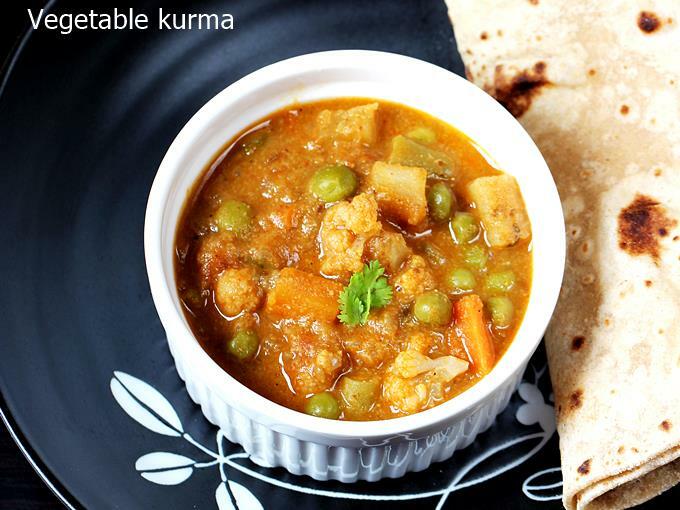 Serve veg kurma with rice or chapati. 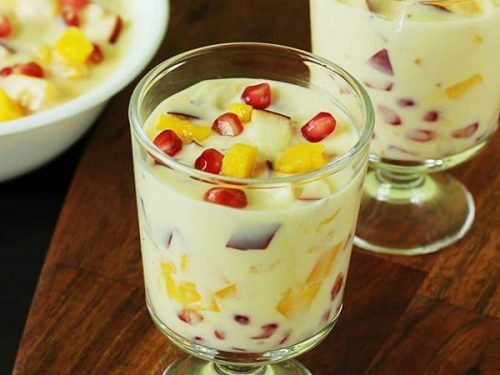 Hi Awasthi I tried it khurma recipe everyone liked it…. 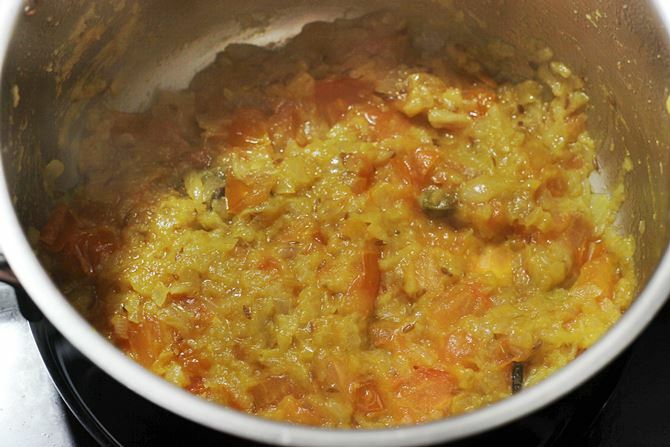 thank you waiting for more receips from you…..
Hi swasthi ur kurma recipe is very nice & i tried it. Thanks a lot . Awaiting ur new recipes in future . 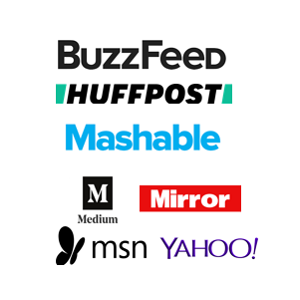 Hi, I find your recipes amazing – have tried making Gopi manchurian and butter paneer both were delicious. For this vege kurma, Could I use dessicated coconut that is found in supermarkets in packets if I can’t find fresh coconut? Please advise. I am really keen to try this. Thanks for trying the recipes.For kurma recipe, always fresh coconut is best. If you do not have then try with 2.5 tbsps poppy seeds(khuskhus) & skip coconut. If you do not have both then use desiccated coconut. Thanks a lot for trying. Very glad to know the recipes were useful. Hi swasthi I made your veg kurma and potato kurma yesterday both were excellent.I grinded your simple garam masala also.but I didn’t use in both recipes.I have a doubt whether u r using simple garam masala in this recipes or any other garam masala. Thanks for trying. I use this garam masala for kurma. I use simple garam masala for normal dishes where I don’t need much masala flavor like veg stir fry, simple curries like potato curry, bitter gourd, sweet potato etc. planning to try this but won’t the star anise and saumf flavour dominate? Recipe came out really nice and taste thanks for sharing your recipe. Can i make this a couple days ahead and reheat? Or is it better made right before serving? Thank you. You can make it one day ahead and reheat it. The taste of coconut changes if you store for more than a day. However it is best if made few hours earlier. yummy dish. My family enjoyed it very much. Thank you Swasthi.